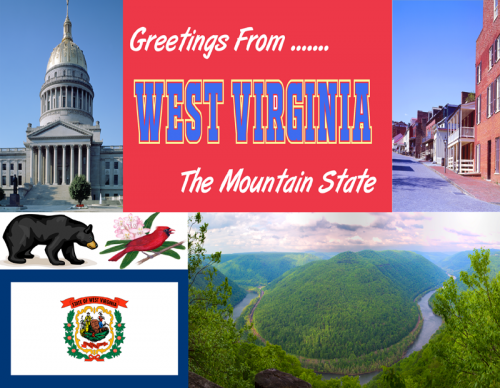 West Virginia is the only state formed by separating from a Confederate state and was one of only two admitted to the Union during the Civil War, the other being Nevada. It was admitted as the 35th state on June 20, 1863. 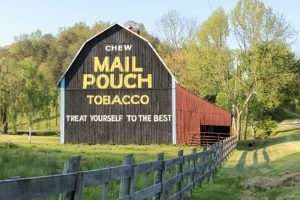 Although the Census Bureau classifies West Virginia as part of the Southern United States, the Bureau of Labor Statistics classifies it as part of the Mid Atlantic. Known for its rolling hills and mountains, the region is one of the most densely karstic areas of the world ( topography formed from the dissolution of soluble rocks such as limestone, dolomite, and gypsum). This provides great recreational caving opportunities. It is the only state that is entirely within the area served by the Appalachian Regional Commission; the area is commonly defined as “Appalachia”. 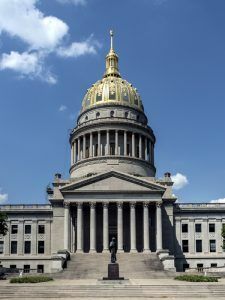 West Virginia’s capital is Charleston, and it is ranked 38th in population among the United States.